There simply isn’t enough fun stuff on St George’s day for kids, so we have redressed the balance with a St George’s Day activities eBook for the kids and you all to enjoy. What does St George’s Day make you think of? Worksheet to write that dragon story. St George’s Day should be a lot of fun for the kids with these activities, so do let us know how you get on with them. 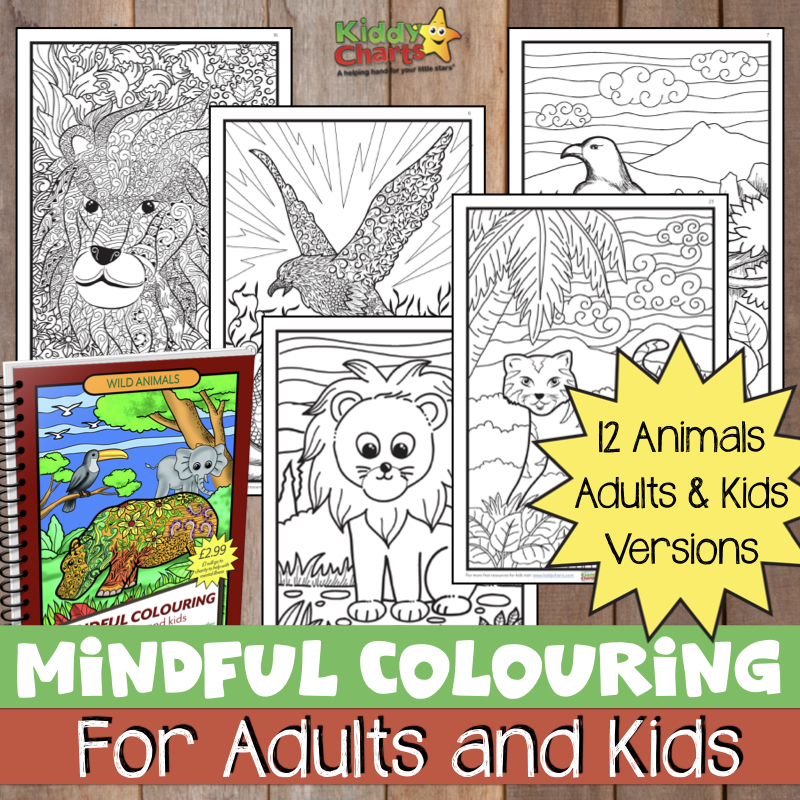 Lots of fantastic kindness resources for parents, kids and schools. 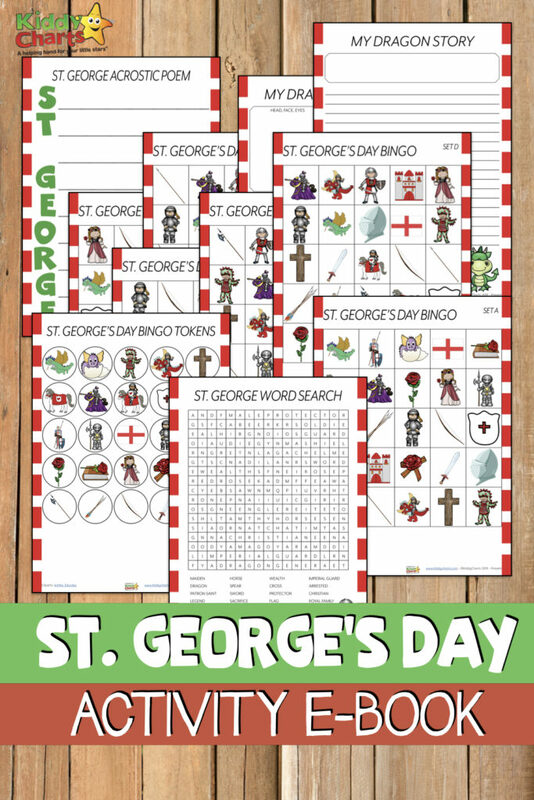 Do take a look at these, and then to get the St George’s Day printable activities eBook, all you need to do is click on the image below, and it is yours! Create in the Chaos has a gorgeous printable flying dragon! We think that these are rather marvellous, and we hope that you will spend a little bit of time teaching the kids about St George, so he isn’t forgotten! We’ve just had St Patricks Day and St Davids Day, so let’s have a little bit of focus on the English Patron saint for a change…. Usbourne have published a book on St George too (Level 1 reading). We hope that you have enjoyed this eBook, and all the other articles on the site. If you do – then please sign up to our weekly newsletter, so we can keep you up to date with what is happening. It is a pleasure to have you come and see us, and please do so again. This is great for if you have children! Thank you for sharing! Ooh….I see a word search. Those are always a hit with my kids, and I won’t pretend that I don’t enjoy them almost as much. Looks like something my grandkids would heavily enjoy. Very creative way to develop cognitive skills in children! Thanks for sharing. 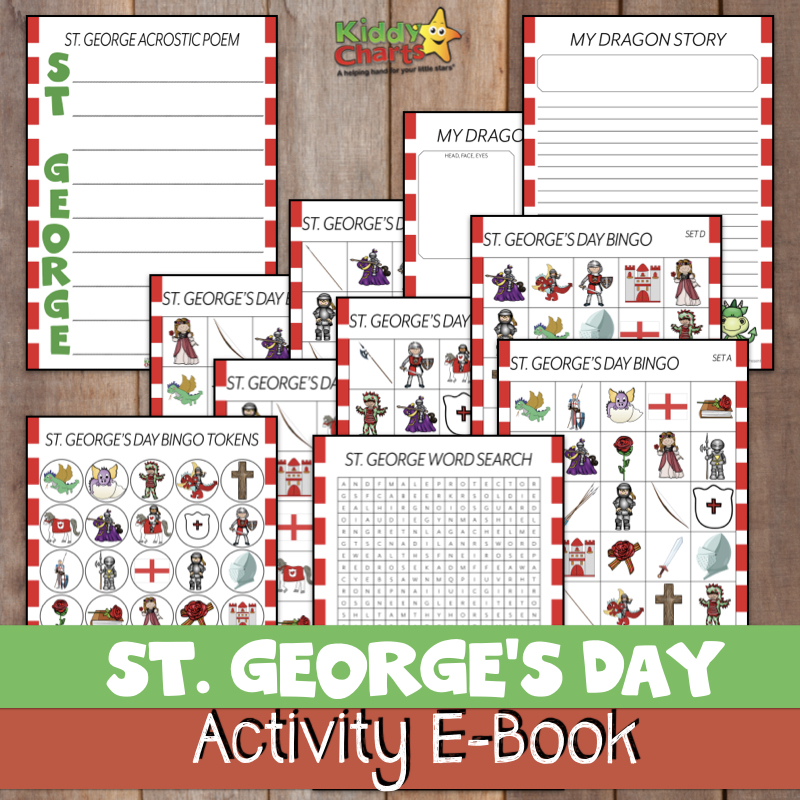 My grandson would have lots of fun with this St. George’s activity e-book. I always choose good learning materials and fun activities for him to do. These look perfect! I don’t know about St. George out here, but it does look like quite the fun activity book. I know my daughter would have loved this when she was younger. Had such a lot of fun.